It’s easy to forget the “manager” part of your “project manager” title amongst all the activity during a project. However, it is crucial that you hone your management skills as they are an important part of your success as a project manager. There are also some advanced project management techniques that you can master to help bring your projects to the next level. These are the two areas that we will focus on during this one-day workshop. 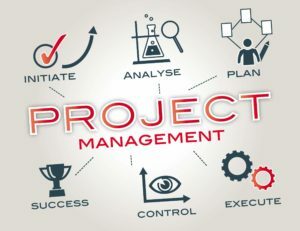 This workshop presumes that you have a thorough understanding of project management, including topics such as preparing a statement of work, setting project goals, scheduling, budgeting, managing project risks, and executing a project.